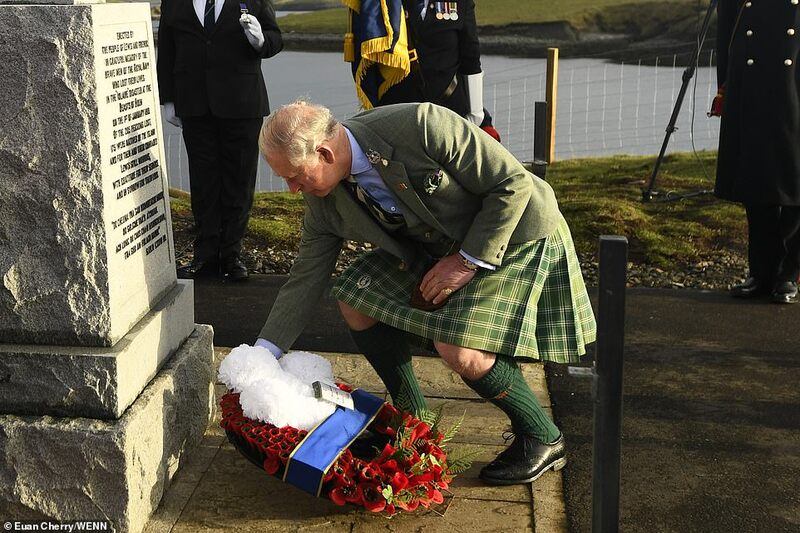 Prince Charles and Nicola Sturgeon led the mourners at a memorial service today marking 100 years since the Iolaire disaster, in which 201 sailors died on their way home from World War I. 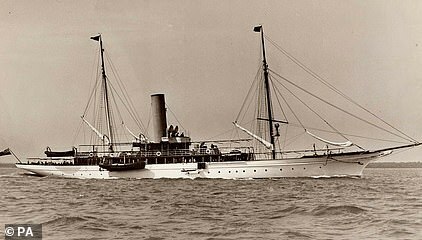 The naval yacht sank just yards from the Isle of Lewis coastline in Scotland on January 1, 1919, in one of Britain's worst maritime disasters in peacetime. 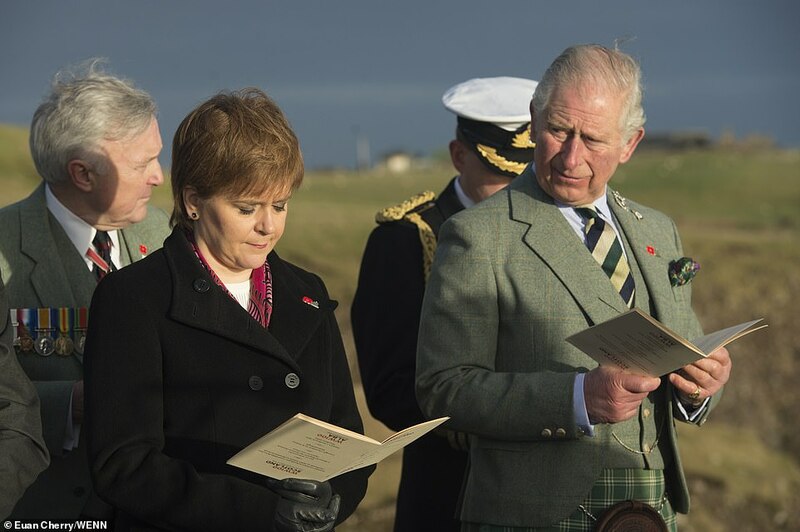 Today Charles spoke of the 'indescribable grief' of the islanders after the tragedy, which Scotland's First Minister Ms Sturgeon called a 'cruel twist of fate' after the men had survived the war. Meanwhile relatives of the dead spoke of the 'blanket of grief' which covered the island community in the wake of the disaster, saying that 'virtually all those that died came from the same place'. What was the Iolaire disaster of January 1919? HMY Iolaire had been carrying sailors who fought in the First World War back to the island which most of them called home. She left the port of Kyle of Lochalsh on the mainland late on the evening of December 31, 1918 - sine 51 days after the Armistice. At around 2.30am on New Year's Day she crashed into rocks known as The Beasts of Holm, a few yards offshore and a mile from Stornoway harbour. With the lights of the harbour in sight, the ship struck the rocks at full speed and immediately began to tilt, filling up with water. Although the stern of the boat was at one point just 20 feet from land, many of the men onboard were weighed down by their heavy uniforms and were unable to swim ashore. Only 82 of the 283 passengers are believed to have survived the disaster. Around half of them were saved by John Finlay Macleod, who swam out with a heaving line. The tragedy remains the worst peacetime British disaster at sea since the sinking of the Titanic. The last survivor of the Iolaire - which means 'eagle' in Gaelic - died in 1992. 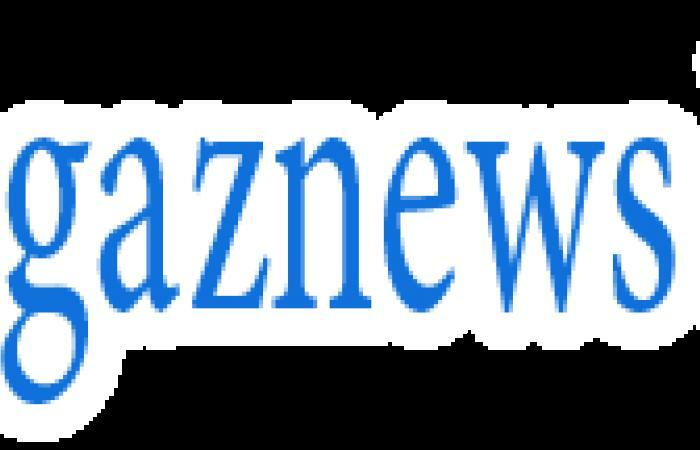 A public inquiry was unable to establish the reasons for the accident. At the service schoolchildren from across the Outer Hebrides tossed 201 red carnations, one for each of the dead, into the sea near the wreck site. Charles, 70, unveiled a sculpture to commemorate the Iolaire, a bronze depiction of a coiled heaving line which recalls the heroism of John Finlay Macleod who swam ashore with a rope to help rescue 40 of the 79 men who were saved. He and Ms Sturgeon both laid wreaths at a Stornoway monument which overlooks the scene of the tragedy, as did representatives from emergency services and other organisations. Psalms were sang in Gaelic and English during the ceremony, as was the national anthem. The occasion ended with a diver taking a wreath to the site where the ship sank. Charles said: 'After miraculously surviving their military service during the First World War, they perished only a few hundred yards from their final destination.